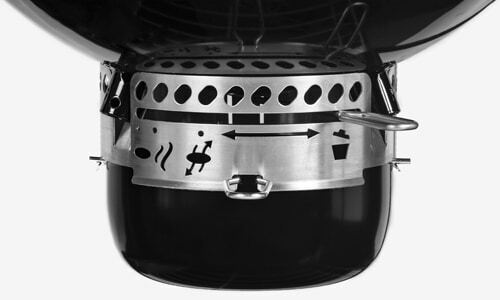 To further provide ultimate control while you barbecue, the Summit Charcoal features the three-stage venting and cleaning, One-Touch system™. 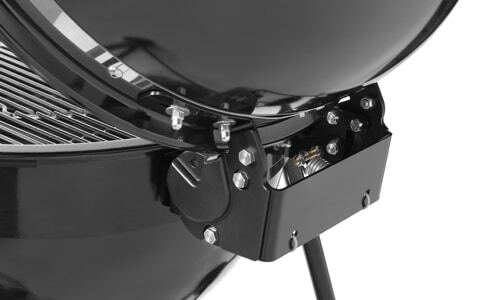 Designed to enhance this barbecues ease of use, this system makes for easy cleaning and ash removal. 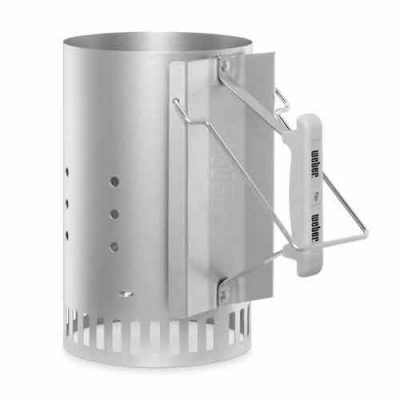 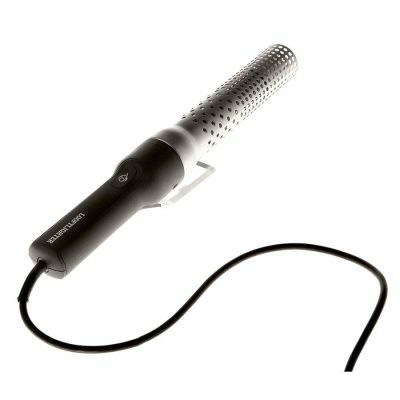 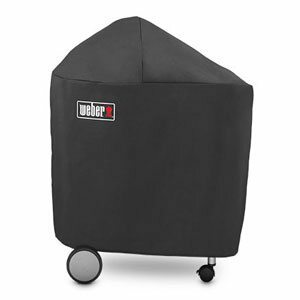 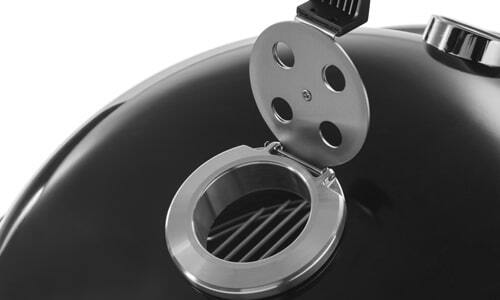 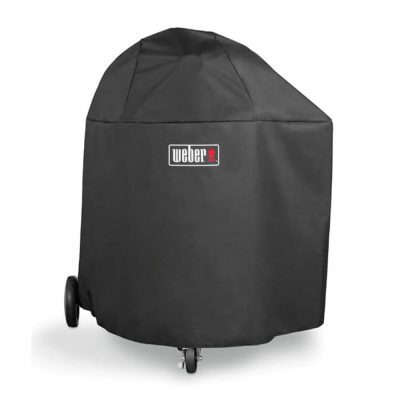 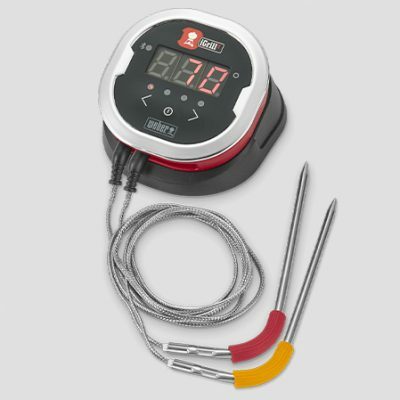 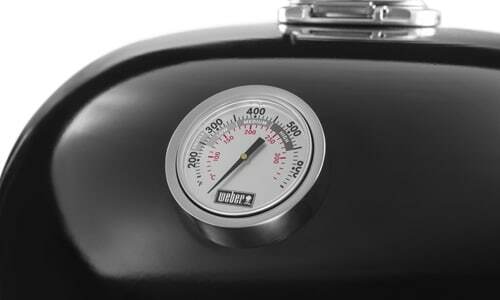 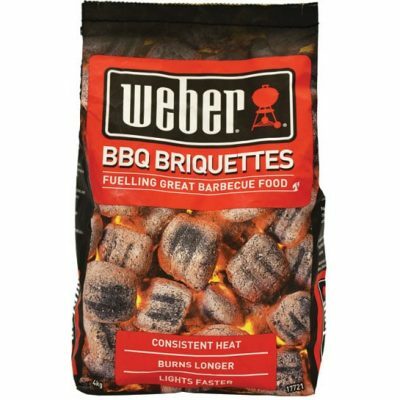 It doubles as an adjustable venting system, with an open, smoke and closed setting, for complete control over the airflow that reaches your charcoal fire. 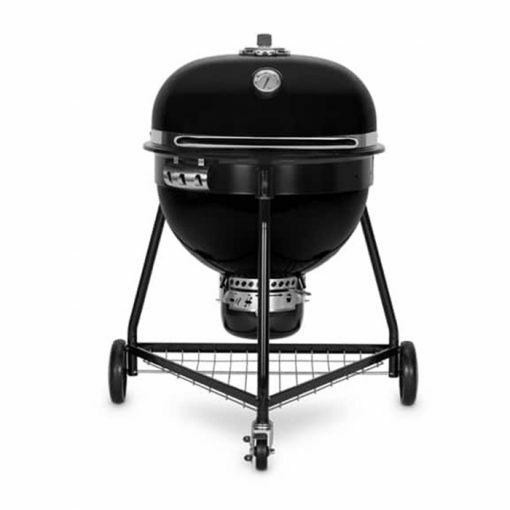 With the entire system made from the finest quality stainless steel, it delivers on non-rust practicality, while looking magnificent against the Summit’s black porcelain enamel.